Blocked and runny nose, watery eyes, sneezing, impaired sense of vision and smell? These are some of the most common symptoms of seasonal allergies. 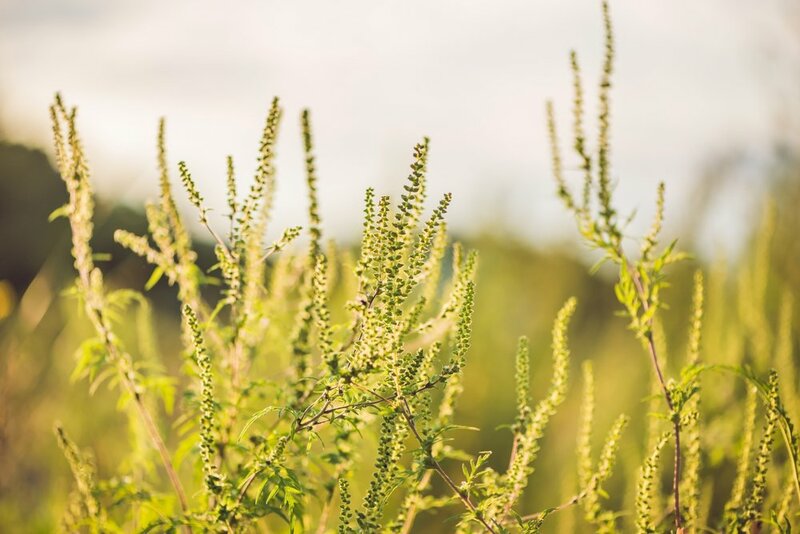 With the changing season we risk being affected by unpleasant seasonal allergic symptoms. These allergies are mostly connected to respiratory issues and nasal allergies. A proper diet and healthy lifestyle can help in alleviating the symptoms. However we know it’s not easy to combat airborne allergens, as they are unavoidable. So one natural way to relieve this discomfort is with the use of essential oils. Here are five essential oils that will help provide relief for respiratory allergies. The tea tree essential oil can be very powerful when it comes to fighting airborne pathogens that can trigger allergies. Its anti-microbial activity can be used against yeast, mold and wide range of bacteria. By using diffused tea tree oil, it destroys potential allergen causing bacteria and fungi. Thanks to its anti-inflammatory and antiseptic properties; it can even be topically applied onto the skin as a way to kill any bacteria. All you need to do is take a few drops on a cotton ball and apply it to affected areas. In many homes, it is popularly used as a cleaner to disinfect the house of allergens, dilute a few drops into the water before cleaning. The next essential oil we talk about is peppermint oil. It is one of the most used essential oils for allergies. By inhaling diffused peppermint essential oil, you can unclog your sinuses, or even bring instant relief to throat uneasiness. In many cases of a common cold, sinusitis or even asthma and bronchitis, peppermint is often used as an expectorant, as it relieves these symptoms. Most allergies come with inflammation, and peppermint acts against it to reduce signs of chronic inflammation and discharge allergic reactions. Just diffuse a few drops with water and inhale it to unclog your nose, treat a scratchy throat and reduce inflammatory disorders. It can be even applied topically or taken orally with a glass of water or tea. Coming to another essential oil, lemon oil. 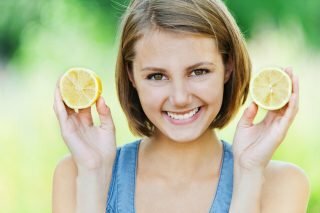 Lemon improves the immunity and also detoxifies the body. When the lemon essential oil is diffused at home, it can eliminate any allergens in the air. It promotes a healthy immune system while inhibiting any bacterial activity. It is commonly used to overcome respiratory issues, by supporting the lymphatic system. Lemon essential oil diffused in water and taken orally, stimulates the liver and alongside eliminates all the inflammation causing toxins. It keeps the immune function intact. Even at home, it can be used to remove pollutants in the environment, keeping the air clean. When we come to eucalyptus oil, we find it’s used mostly to relieve symptoms of a cold. It clears out the lungs and the nasal passage for sinuses, improves airflow and works as an expectorant. It’s anti-inflammatory and analgesic properties can help the body to cleanse out any harmful toxins or bacteria that trigger the allergies. Eucalyptus oil has relaxing and soothing properties that can be an effective treatment for allergies and respiratory infections. You can apply it topically to your torso, chest, and temples. Or even diffuse it at home. Eucalyptus oil provides instant relief by clearing the nasal passage that can cause congestion. The last oil we will talk about, is the basil essential oil. This is another oil that supports how the body reacts to a threat of allergens. It works by reducing the inflammatory response of most allergens. When used as a diffuser, it helps the adrenal glands. It also allows the body to detoxify and eliminate all the bacteria and viruses. When applied topically over the chest or back of the neck, it supports breathing. With its anti-microbial properties, basil oil fights inflammation, fatigue and pain. It’s also good to be taken orally by adding a few drops to any dish. These unique oils can help provide relief when it comes to seasonal allergies. Disinfect your surroundings, by letting them cleanse the air and eliminate any triggers. 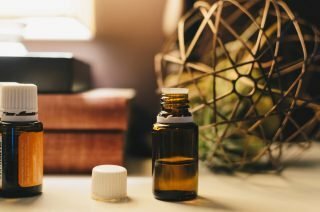 These are just a few possible ways in which essential oils can help you to combat seasonal allergies. It’s always recommended to check with a medical expert before taking any essential oils orally. As some may not suit everybody. Even in the case of topical application, always dilute it. If any reaction occurs, immediately terminate it. It is best when used as an aroma, or a diffuser at home. Click here to find out how you can “friend” your allergies.